William Savery Bucklin’s work is enjoying a resurgence of interest. 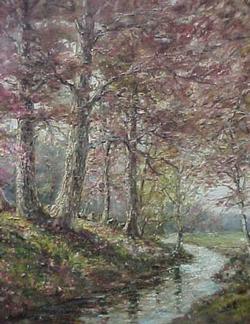 We have a large amount of information on William Savery Bucklin and his art. 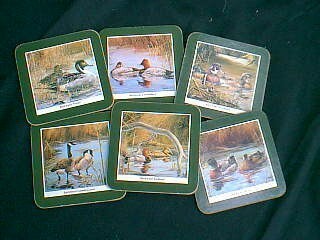 They are an example of the information the Joseph Bucklin Society has about various Bucklin artists. 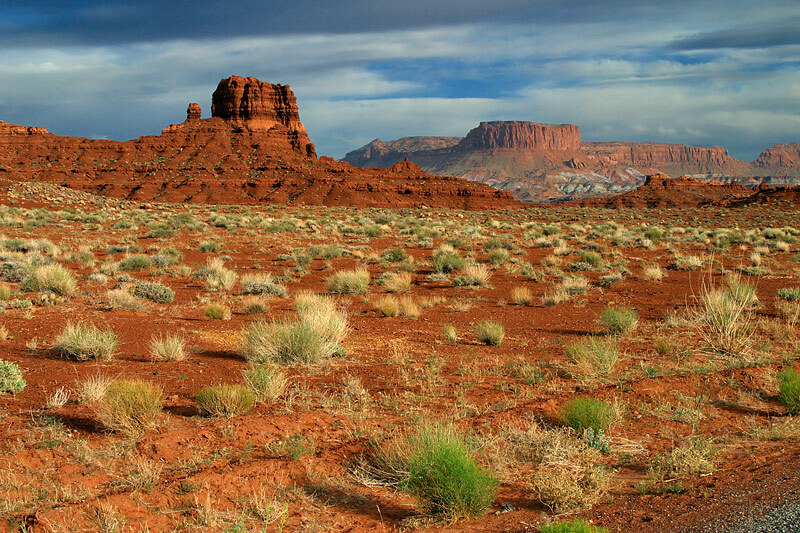 Time and money limitations prevent us from presenting other Bucklin artists in the same length as we presently do for William Savery Bucklin. William Savery Bucklin was both commercially successful and also artistically acclaimed during his lifetime (1851-1928). William Savery Bucklin (herein sometimes William or William Savery, or W.S.) 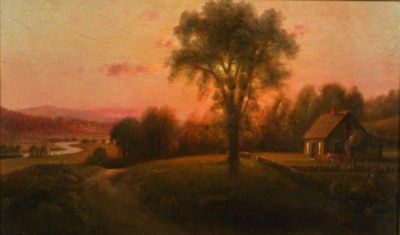 painted and exhibited in art shows from the east coast to the west coast of the United States. He painted not only numerous individual oil and water color pictures, but also wall murals for public spaces and pictures for national magazines. During his working life, he was active principally in the east coast states, but lived temporarily at sundry places, including a cottage on the coast of California. 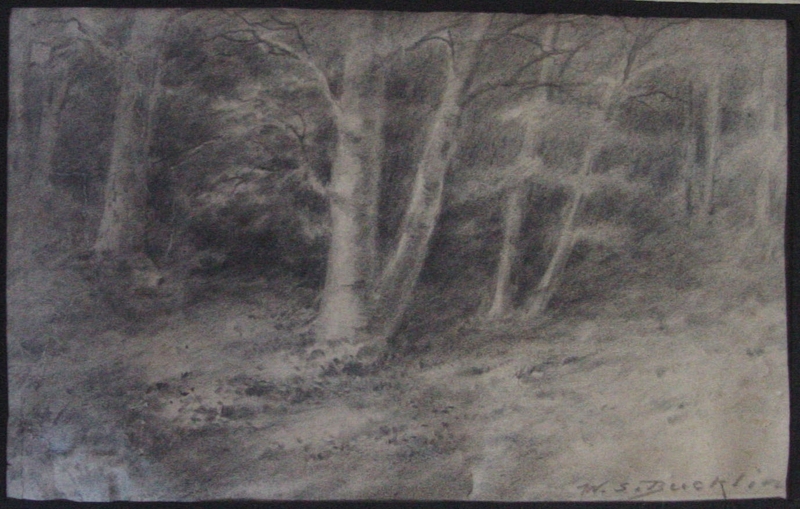 William Savery was inspired by the woods and streams of the area in which the New Jersey Phylanx movement formed a community. His best known or admired works tend to be those scenic views. 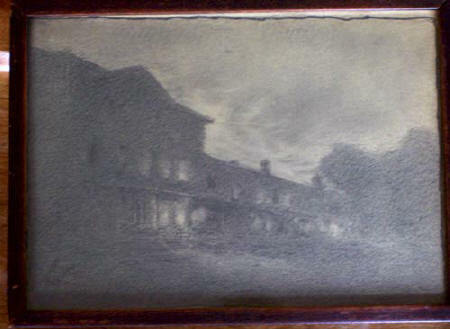 William Savery stayed a resident of the Phylanx (near Red Bank, New Jersey ) all his life, and died there in 1928 at the age of 77. William Savery Bucklin was born in 1851 in Red Bank, New Jersey. (In the Joseph Bucklin Society database his reference number is Buck291.) His father was a prime mover of the New Jersey Phylanx movement. 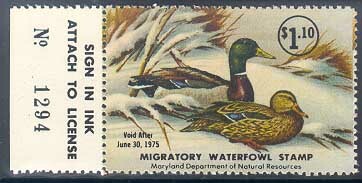 The Phylanx movement attracted a number of intellectuals of the day, and, in New Jersey, the North American Phylanx community group produced several authors and artists. William Savery Bucklin’s career as a painter started when he was 11 years old, when he sold a painting to the poet E. C. Stedman. William studied at the Normal Art School in Boston and the Art Students League in New York City, which became one of the country’s most important art schools. He was a member of the Art Students League; Greenwich Society of Artists, and the Professional League. William Savery Bucklin exhibited, among other places, at Pennsylvania Academy of the Fire Arts, 1880-1881; Brooklyn Art Association, 1883-85; Boston Art Club; National Academy of Design, 18990; Art Institute of Chicago, 1891, 1894-96, 1901-03; 1913-14; and 1916. William Savery Bucklin has been listed in a number of standard art reference works, including Mallett, Fieldings, Who’s Who, and Davenports. William Savery Bucklin is also notable for being part of the Bucklin group in the the historically interesting American Phalanx movement of the 19th century. We present here only part of what our database shows about William Savery Bucklin, and only part of the electronic images we maintain of his art. If you have a picture painted by William Savery Bucklin, please send us a digital photo of it, together with a description of it, so that we may include it in the catalog list of his known works of art, and preserve the information for future generations. Above is a splendid example of W. S. Bucklin’s paintings. Lovely landscapes, extensive impasto. 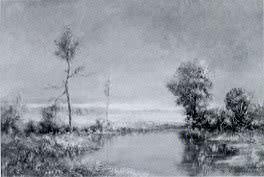 impressionist styling, and a “moody” palette typify most of Bucklin’s work. “Moody” might be better described as colors accurately conveying the cloudy light so common along the northeastern costal states of the United States. The above oil painting is held by Virginia Berg, who says: “The painting was in my great aunt and great uncle’s home, at least from 1945 when first saw it.” Her statement describes what is typical history of W.S.Bucklin’s paintings during the last century, to wit: they have been held, usually in the same substantial frame, as a treasured part of a household, passed down by inheritance to the present day. “This painting almost didn’t survive but there was something about it that I liked. My wife’s grandmother (not by blood but by long relation) came from the family that owned the Globe Hotel in Red Bank in the early 20th century. She eventually moved to Florida when she got old and was there for many years. When she was going into a skilled nursing facility and needed to downsize she sent a truck load of stuff to us in Howell. Almost everything in the truck was worthless and we discarded it. The painting came out of a box in an old broken Kmart style frame with the painting taped in at the back. My wife immediately pitched it into the trash can. I looked at it, pulled it out, and could see that it wasn’t just some cheap print in a cheap frame. I asked my wife if her grandmother had ever said anything about the picture. She told me that it was described to her as a painting of the Phalanx woods. I was unable to make out the signature on the bottom right corner. I went to the internet and typed in phalanx wood and watercolor and almost immediately saw a reference to William Savery Bucklin. Once I knew the name I could see that the artist had signed W S Bucklin on the front in the bottom right corner. 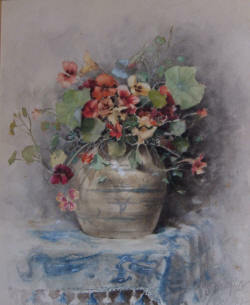 On the back of the painting, there was written in pencil “Violet Autumn” which I presume is the name given to the painting and there is also another stylized signature. The painting is a watercolor and it is about 14X20 inches. 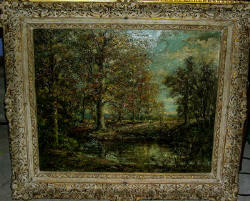 An oil painting – a wooded landscape showing trees in the fall. 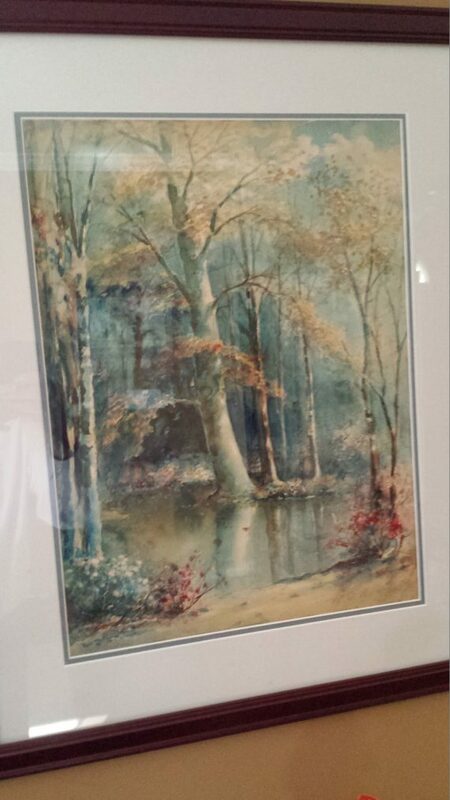 It has a title on the back, unframed, “Frenchman’s Fall – New Jersey Woods. 24″H. X 36″W. Sold by “birdman993” on ebay. This painting, signed lower left, is an oil on canvas, 24 x 30, and was on sale in January 2006 in the Southern Vermont Auction Gallery, 134 Depot St., Danby, VT 05739. Some of William Savery Bucklin’s works were reported to us – in 1999 – to be in the Library of Westminster, MA (mural painting), and the Unitarian Church in Fitchburg, MA. Steven Bookman has an interesting 8 feet long by 18 inches tall oil on canvas, which was abandoned and left by former owners of a house in Teaneck, NJ. It is signed by William Savery Bucklin. 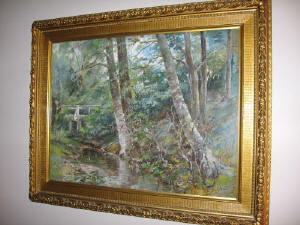 Titled, “Shelbourne River”, it depicts a forest river. 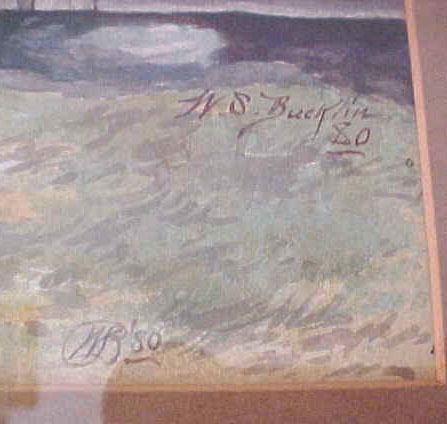 Mrs. Julia Bucklin Giles, last known living Bucklin at the premises of the defunct Phalanx, gave a painting of William Savery Bucklin titled Rivulet at Robinswood to George Wells Bucklin, the premier Bucklin genealogy researcher of his day. 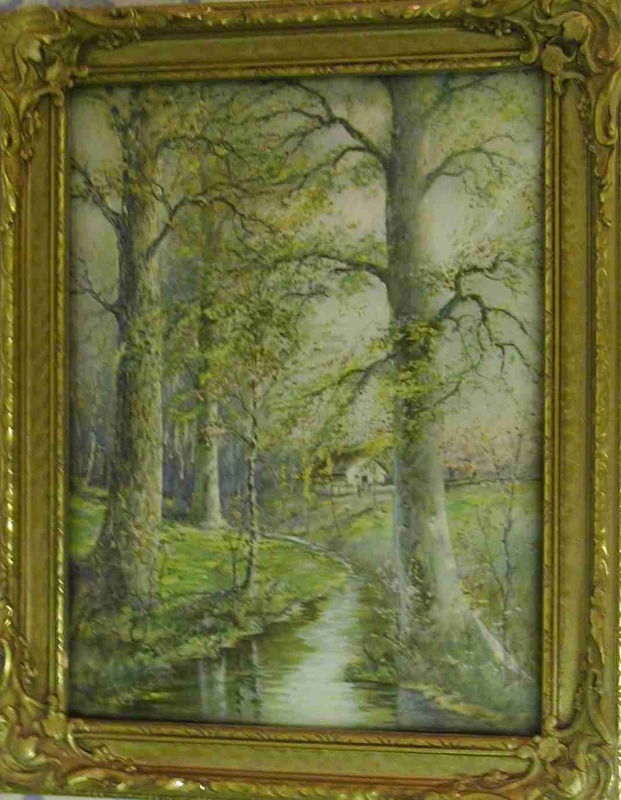 “Cottage by the Stream” is a unique item – a reverse painting on convex glass, about 9×12 inches. Owner wishes to remain unknown. This is an interesting winter scene held by Kristen M. Thompson. 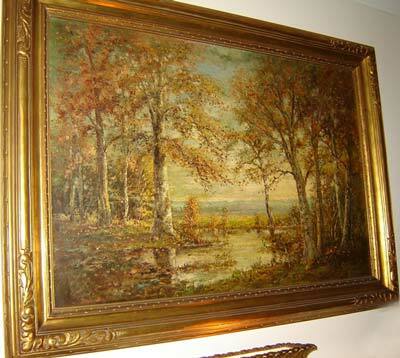 His mother also has a William Savery Bucklin painting, a lush green setting, as opposed to Kristen’s winter landscape. Both the winter and the summer paintings are heavily damaged by humidity. 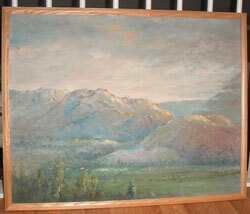 Both paintings came from the estate of Harry Rich Hale, formerly of Crescent City, FL. This is a fall wooded landscape watercolor and gouache on paper 14×20″ overall with frame and matt 21×27″. Signed lower right and dated Oct.4’05. Other information restricted by owner to not be made public. 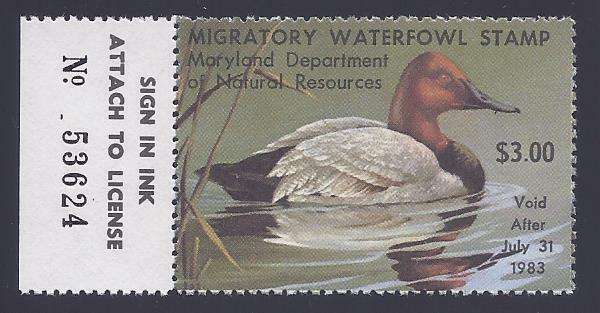 The coloration is not a typical W. S. Bucklin style. September Frost, Adirondacks, 22″ x 29″ gouache, was sold at auction in 2003. Contribution of this image was by website reader. Other facts about the work are not known by us. Two images are of particular interest to those of us trying to construct an extended biography of William Savery Bucklin and to find out more about his time spent with the Phalanx group in New Jersey. First is an oil painting titled “The Trail at Phalanx”, approximately 29″ x 14″. It represents a great number of William’s titled works that suggest the wooded areas near the Phalanstery were of beloved interest to him. 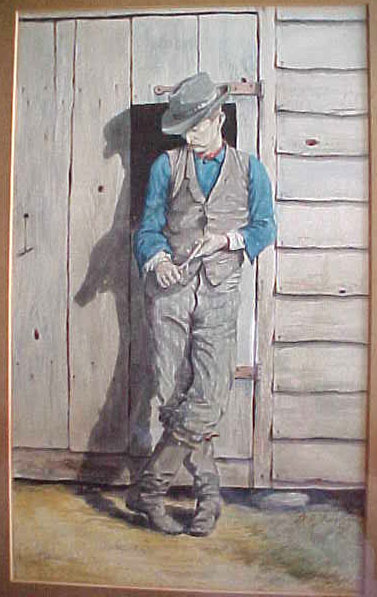 We don’t know much about “Cowboy”, a watercolor which measures 8 x 14″ and appears to have the original period frame & matting. Following is a sample of our present catalog of the works of William Savery Bucklin, to wit what our item #LHB068 shows in the catalog. 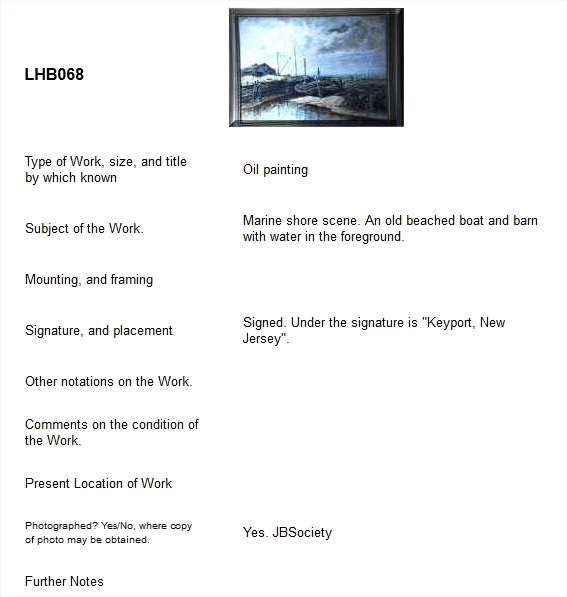 We do present what we have learned about the work of art, but blanks such as those in the following catalog example occur if an owner (A) does not send us full information, or (B) requests that specific information not be made public during their lifetime without their express permission. Read the list of some of the over 80 W.S.Bucklin works of art which we have found still existed as of the year 2000. (The list you will see is not current or complete, but it is representative of the catalog being assembled (now in rough draft) by Leonard Bucklin). This list and its content, and the full catalog, are all copyrighted. The list you obtain by clicking on the link above is available to you in PDF format, but secured against copying or printing. Bradley Bucklin Born 1824 (Little Falls, New York). Died – 1915 (Troy, New York). Exhibited in National Academy of Design. Oil painter with subjects were primarily buildings, outdoor scenes, marine, still life, and portrait. The diary of Miss Alvina Helmer, in the collections of the Herkimer County Historical Society, was digitally transcribed by Jane Dieffenbacher, Fairfield Town Historian. The material is Copyright ©1998 Herkimer County Historical Society and Copyright ©1998 Jane Dieffenbacher/ Martha S. Magill. The reminiscences in the diary notebook speak of the residents of Eatonville, a hamlet on the southwest corner of Fairfield, bordering on the Towns of Herkimer and Little Falls. 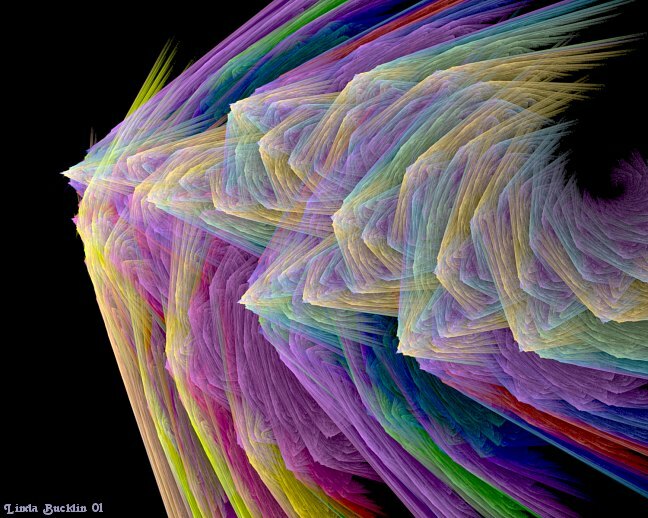 Linda Bucklin has established a substantial web presence, with some vivid pictures, using many styles and techniques. Here are two samples of her work. View more at Linda’s Universe. This artwork is copyrighted by Linda Bucklin, the original artist. If you want to copy or use these pictures, contact the copyright owner. 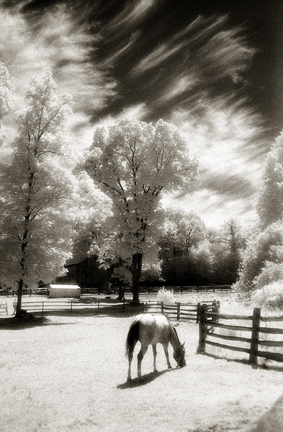 Lucia Bucklin has garnered many awards for her fine art photography. In 2005, the International Photography Awards (IPA) had over 16,000 entries from 32 countries, and Linda’s work was awarded Professional Division – Photographer of the Year Competition, 2nd Place – Nature Photography. “Ms. Bucklin’s lush, dream-like photography transports the viewer to a totally new reality. Beautifully composed, these mysterious, gentle images serve to soothe and inspire.” Russell Ford Jr. Advertising Executive, Producer, Westport, CT. This artwork is copyrighted by the original artist. If you want to copy or use these pictures, please contact the copyright owner.